The Piano Prep Test has been specially designed to be taken by pianists who have been playing for a few terms. Built into it are all the sorts of skills they will be developing at this stage, such as a sense of pitch and rhythm, controlled and even playing, accuracy and quality of tone. 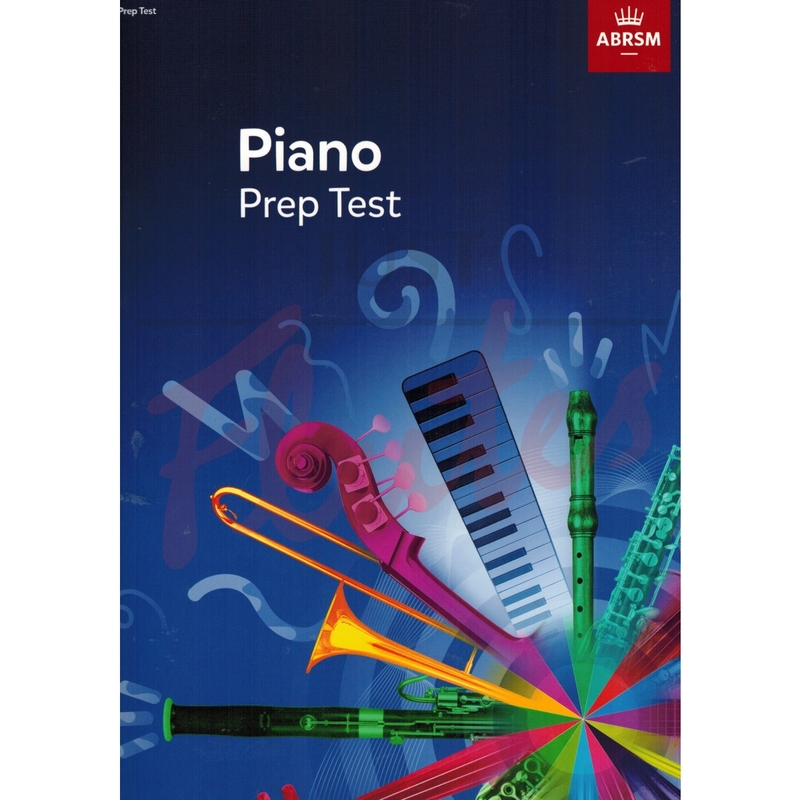 This book contains all that the player will need to do the Test, explaining how each part will help in the development of their musical skills and giving advice on what the examiner will be looking for. As well as the tunes, pieces and musical games, it includes some entertaining illustrations and a fun page - so practising for the big day will always be enjoyable!